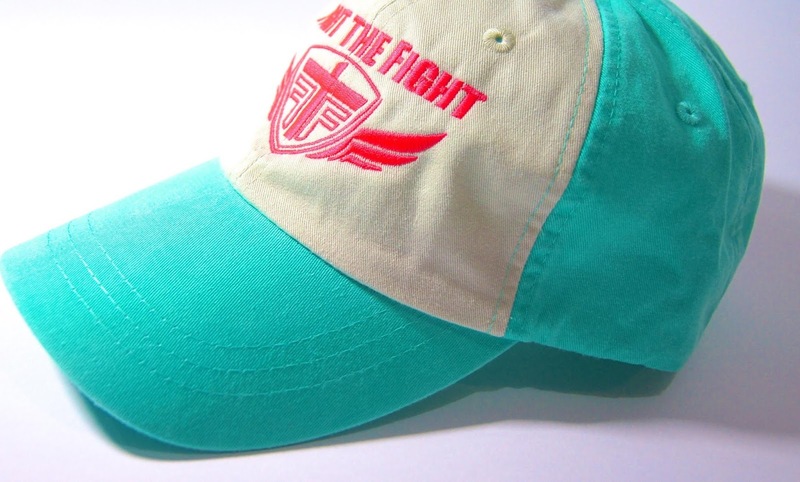 Home › FTF Blog › New Hats for Summer! Ladies, the snow has melted, the clocks have been pushed forward, and Jack Frost is limping back to his igloo. We can start to emerge from our cocoons of heavy coats and sweatpants! Summertime is upon us, FINALLY, and that means swimming pools, beaches, barbecues, and carnivals lie ahead. It's a time to be carefree, laugh, and enjoy life! The only things we want you to be worried about this Summer are putting on plenty of sunscreen and making sure you and your friends get together as much as possible! Our new Seafoam Women's Hats are the perfect accessory to add to your wardrobe for all your adventures this season. 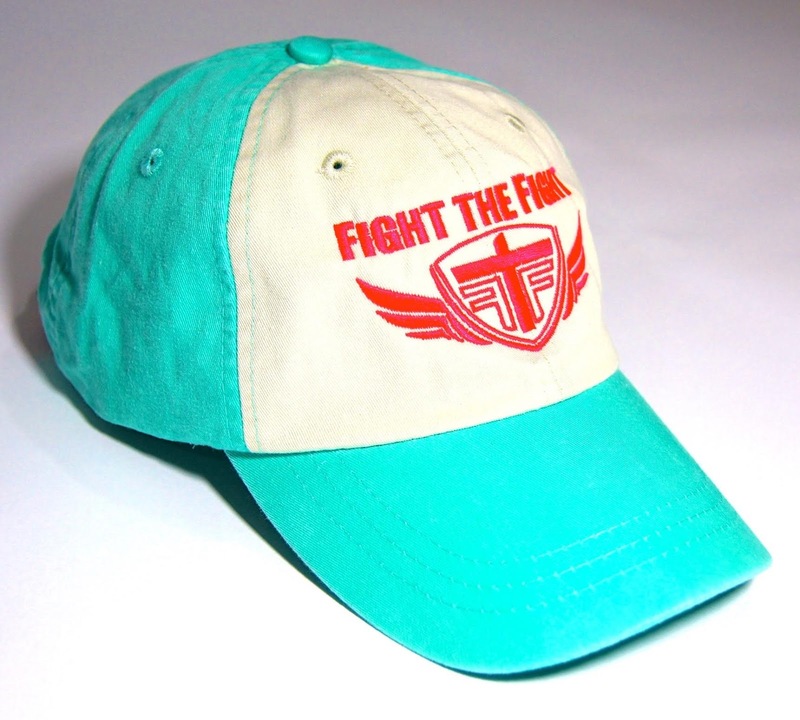 They are made of 100% cotton, pigment dyed material to give them a stylish, washed look. 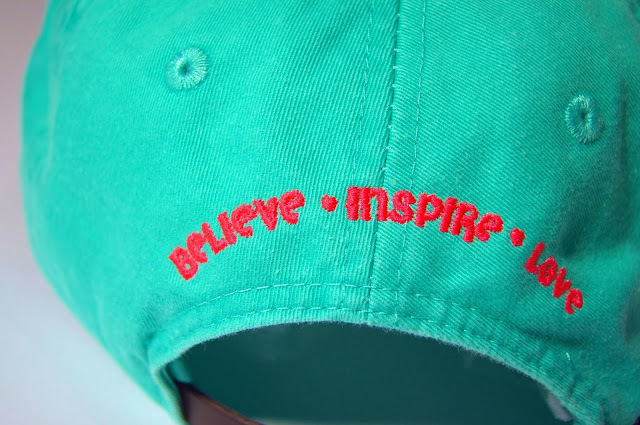 They feature the FTF logo, and "Believe, Inspire, Love" quote embroidered in bright pink thread along with a leather strap to make sizing adjustable. Exactly 20 of them are available. Once they are gone, they're gone! 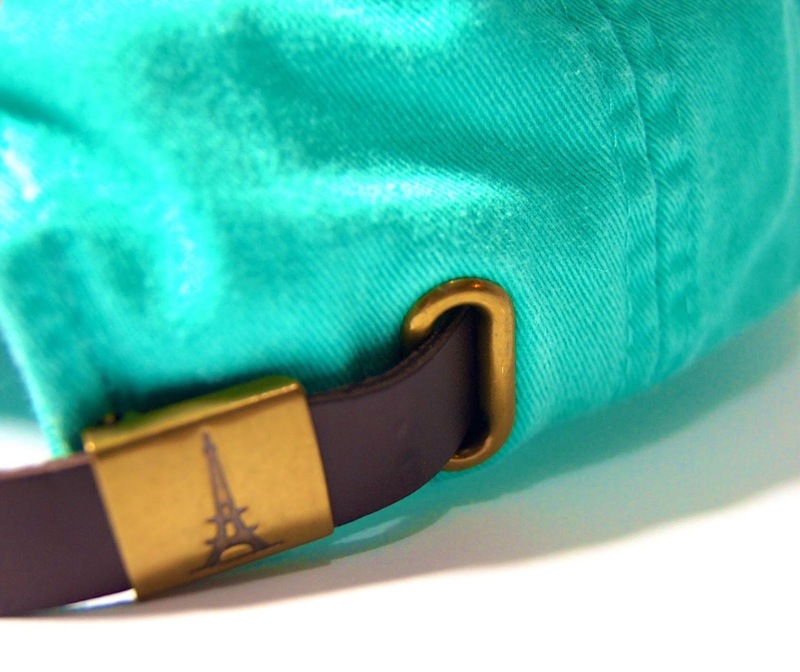 "ilovesummer" to receive 5% off your hat.